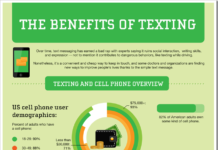 Home Infographics Skype – The Success Story!! By now, everyone knows about Microsoft’s incredible $8.5 billion buyout of Skype which also took many by a shocking surprise. The amount of money that has been involved in the transaction is huge, keeping in mind the fact that the product in discussion is, for a majority of users, totally free to use. By the way, this is not the first time that Skype got bought out since they started in 2003. Skype has become a household name which is known for connecting friends, family, and relatives to one another no matter what the geographical distance between them. As Rome was not built in a day, same has been the story of Skype, for which the success has not been very straight forward, There have been ups and downs of all kinds and many obstacles overcome throughout the journey. Skype, as we see it today, it wasn’t always this way, and many of us do not know that Skype has had a long and difficult life, from the moment of its birth up to the present moment. It’s an incredible and inspirational success story. As I told you, this is not the first time Skype has got new parents. It has been bought multiple times by different biggies since it was found in 2003. eBay purchased Skype for $3.1 billion in 2005 and in 2009 they sold the majority of their stake for $1.2 billion less than the original purchase price. In 2010 Skype had $860 million in revenue on which they posted $264 million of operating profit. That still cause them to have a loss of $7 million and apart from that loss, it has $686 million in long-term debt. 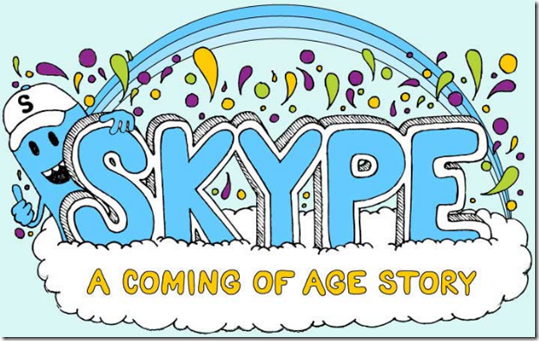 And, we are now in 2011, when Skype has again got a new home, the purchase of Skype is the biggest ever for Microsoft. Lets’ have a look at a detailed infographic, put up by Online MBA which gives a sneak peek into the Skype’s interesting success story. Have a look! 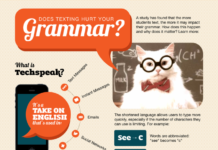 Click here to check out our collection of interesting infographics. Next articleTechnolism completes One Year !! 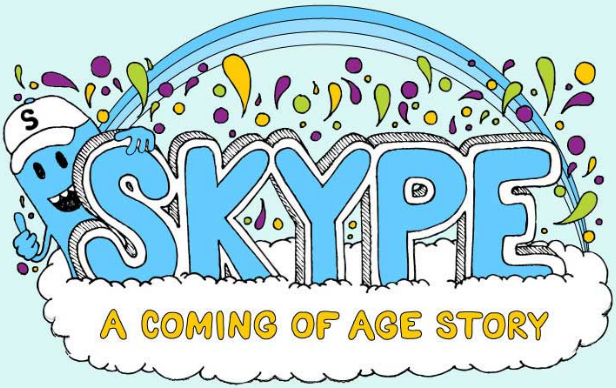 Well written history of Skype. Thanks ! Really nice history and the pictures are funny as hell lol ! Amazing what skype did so far, and I use it everyday ! Google and microsoft are taking over the world 🙁 …. Goto love skype though, I use it everyday, most of my family lives in different countries, sure is a cheap way to keep in contact, love it. Hey, I was unaware about any such deals. Skype is really an excellent tool to connect business persons around the world. I can even make a call with the help of skype and even call to any of phone number by crediting some bucks. This is the reason I most admire to it. Skype’s life is really interesting. 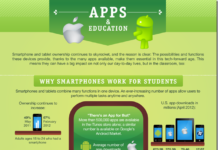 Awesome infographic!